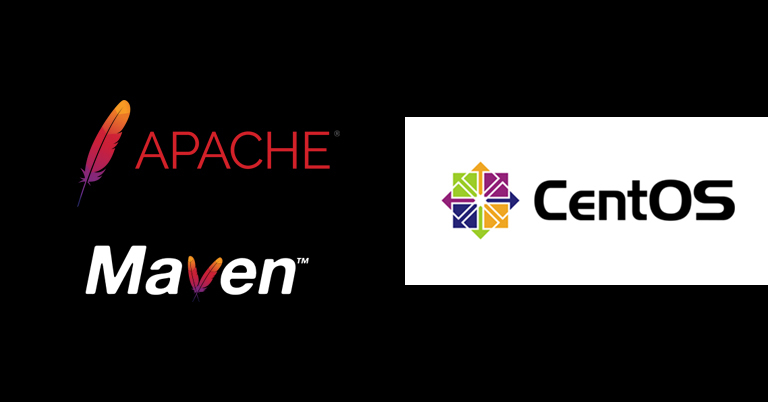 Maven is a automation tool used to build and manage projects written in C, ruby language, In this blog, I will explain that how to install and configure latest version of Apache Maven on a CentOS 7. First. You need to install the Java on the CentOS 7 server. The apache Maven requires JDK 1.7 or above. So, please install the java software package “java-1.8.0-openjdk-devel “on this server. If installation is success, you see the following output. After that, extract downloaded file using following command. To load the added configuration by using the ‘source’ command. After that, you need to check that Apache Maven installation is successfully or not , run the following maven command.